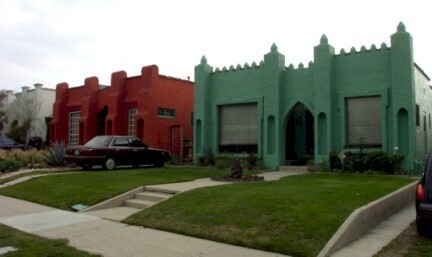 Atwater Village is an increasingly popular neighborhood in Los Angeles, California. Located in the northeast, between Los Feliz and Glendale, Atwater Village is a wonderful, multi-cultural community of people from various socio-economic backgrounds, who live in apartment buildings, condos and single family homes dating as far back as post World War II. Atwater Village is a short distance away from downtown Los Angeles and Hollywood. The Glendale Freeways and Golden State pass through Atwater Village’s western and southeastern territory, making Atwater Village highly accessible. Its principal roads include San Fernando Road, Fletcher Drive, and Los Feliz and Glendale Boulevards. Atwater Village is unique for its history. The neighborhood derived its name from the woman who used to own the vast land, Hariet Atwater Paramore. The land traces its beginnings to Rancho San Rafael, or the present-day northeastern Los Angeles and Glendale. When W.C.B. Richardson bought part of the land in 1868, he changed the name to Rancho Santa Eulalia. When the Department of Water and Power (DWP) substation was erected, people came to Atwater to try their luck at earning a living there. 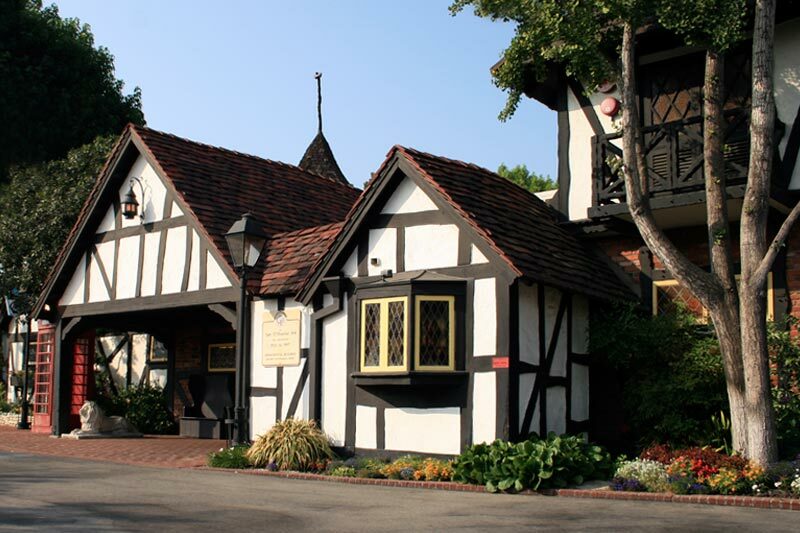 Others came to work at the then popular Franciscan Pottery. Among those properties built by the working class are the Spanish-style houses and bungalows, some of which still stand proud today with the original details intact. 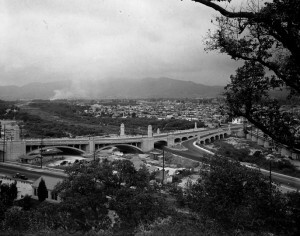 The historic Glendale-Hyperion bridge built decades ago made moving to what is now Atwater Village easier. Atwater Village is also home to other historical and cultural treasures such as Tam O’ Shanter Inn, formerly the Montgomery County Inn which opened in 1922 and has continually served visitors ever since; the oldest rancho relic from Atwater’s rancho days; the former Alan Wertz Candies store, which opened in 1945; and creative, “fantasy bungalows” lined up along Brunswick Avenue that tickle the mind. With the advent of the Pacific Electric Railway in 1920's, more people found easy access to Atwater. Bus companies went even bolder and purchased the transport lines in 1950s and replaced them with subways. The 1927 Fletcher Drive Bridge and the 1928 Hyperion Bridge also helped connect Atwater to surrounding towns. Atwater Village continues to attract many new residents. With its architectural variety, excellent location and growing number of small businesses along its main thoroughfares, it’s easy to see why so many people have chosen to call Atwater Village their home.